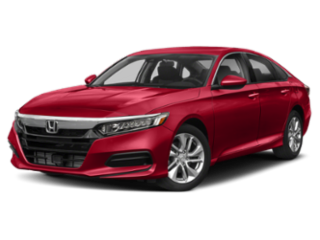 We believe in providing your Honda with the proper level of service at Keenan Honda right here in Doylestown, and in order for us to do that, we have to be able to do just about any work on your Honda. That means everything from oil changes to major engine and transmission work. 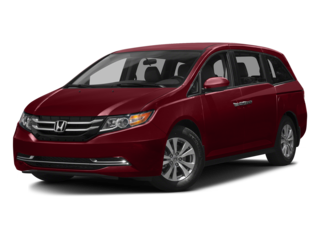 It can all be performed by our expert and experienced crew of Honda service professionals. 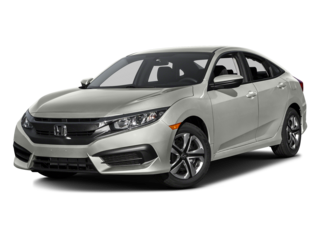 They will make sure that your Honda has everything that it needs to get you going back down life’s busy road. We even have a collision center that can take care of any scrapes, dings, or accidents that your vehicle has endured. 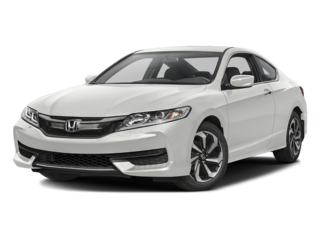 When you bring your Honda to Keenan Honda you can rest easy knowing that you left it in good hands. We work for you to produce the quality needed to protect your investment and insure your safety. You, not your insurance company, have the right to choose the shop that will fix your car. You are not required to use a shop selected by your insurance company. Don’t feel pressured into taking your car to anyone else. Our highly experienced and factory trained craftsmen utilize state of the art equipment to do the job, right here in Doylestown. For something as important as a vehicle, you want to work with a truly great dealership. Why not turn to one named a DealerRater Dealer of the Year and honored with a DealerRater Consumer Satisfaction Award1? 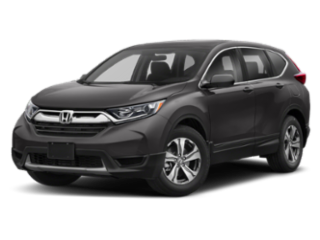 Keenan Honda is simply one of the best dealerships serving Montgomeryville, Newtown, Warrington, Warminster, and North Wales. Visit us with your every automotive need in an environment that is comfortable, friendly, and completely focused on your satisfaction. 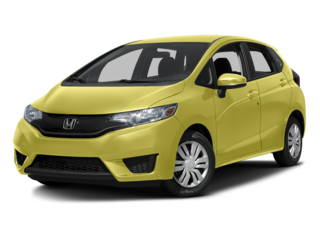 Buying the one you want is easy thanks to our accommodating financing process. 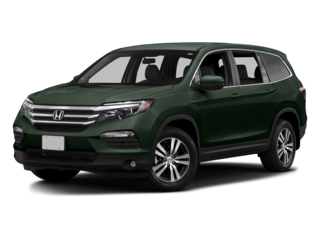 And any vehicle you purchase comes with perks like free inspections for life, three free oil changes, and a free loaner vehicle if repairs are ever necessary. 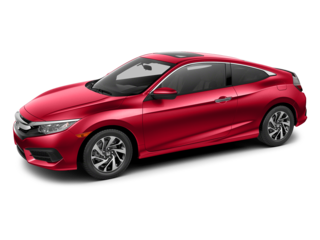 If all you need is official Honda parts and accessories, we can also help with that, too. Our dealership has all the resources you need, but what really sets us apart is the quality of our staff. Expect everyone on our team to provide you with friendly service and reliable information while doing everything possible to save you time and money. 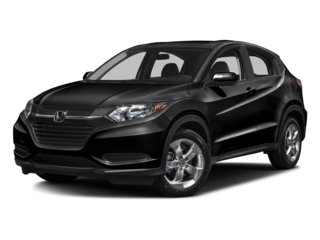 From beginning to end, you will always have a better experience at Keenan Honda. Visit us Monday through Saturday at 4311 West Swamp Road in Doylestown, PA, and feel free to contact us as anytime.